The Periodic Table is largely a memoir of the years before and after Primo Leviâs transportation from his native Italy to Auschwitz as an anti-Facist partisan and a Jew. It recounts, in clear, precise, unfailingly beautiful prose, the story of the Piedmontese Jewish community from which Levi came, of his years as a student and young chemist at the inception of the Second World War, and of his investigations into the nature of the material world. As such, it provides crucial links and backgrounds, both personal and intellectual, in the tremendous project of remembrance that is Leviâs gift to posterity. But far from being a prologue to his experience of the Holocaust, Leviâs masterpiece represents his most impassioned response to the events that engulfed him. 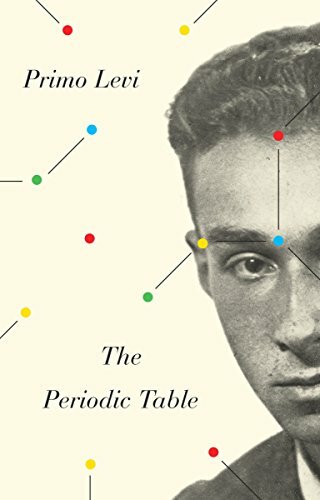 About: The Periodic Table is largely a memoir of the years before and after Primo Levi’s transportation from his native Italy to Auschwitz as an anti-Facist partisan and a Jew.